Socks are the heroes we need but don’t deserve. 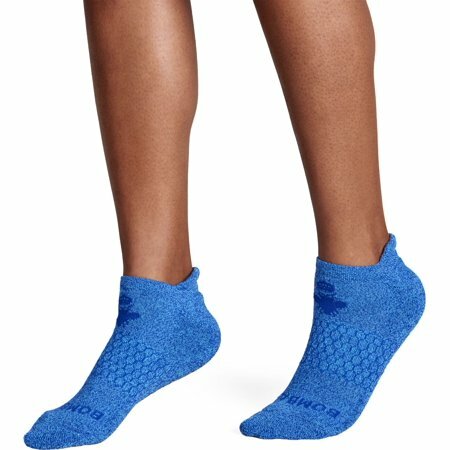 Bombas socks can be purchased individually or in a pack of 6. It’s made from a combination of cotton, polyester, rubber and spandex- allowing the socks to be perfect for casual wear or for workouts. 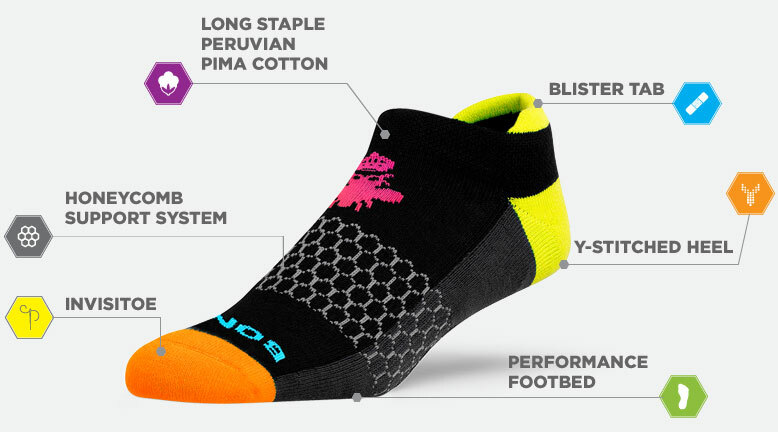 The socks feature a special blister tab to avoid annoying chafing and blisters. Bombas was founded by David Heath. After launching his brand, he learned that socks are one of the most highly requested items in homeless shelters. Ever since then, for every pair of Bombas socks sold, they donate a pair to a homeless shelter. We’re Smitten all over again! These socks here, have stolen my heart! Their style, their construction, their fit. Boom...serious socks! "Game-changing socks that have to be felt to be believed." Bombas was started when Randy Goldberg and David Heath learned that socks were the number one most requested clothing item in homeless shelters. They decided that they would rethink the sock - and create an uber sock. One that could outdo the conventional socks we are all used to. Better fit, more comfort...incredible durability. I dig these socks! So, it is simple: for every pair of socks they sell, they donate a pair to someone in need. The more socks they sell, the more they can donate. Bombas is derived from the Latin word for bumblebee. Bees work together to make their hive a better place. They're small, but their combined efforts have a big impact on the world.